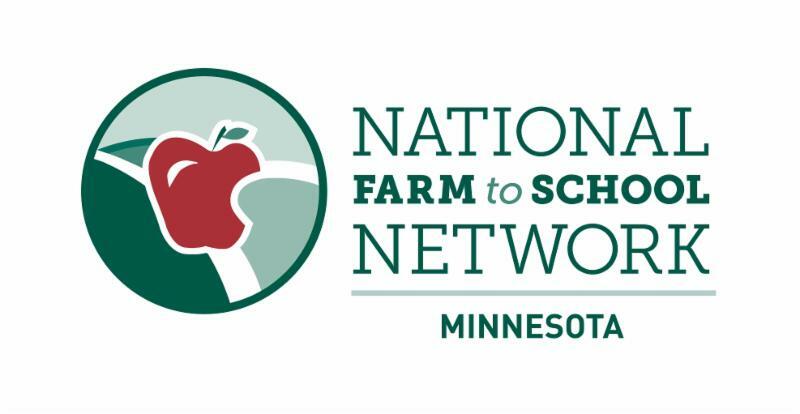 Welcome to the first Farm to School in MN newsletter! Minnesota’s Farm to School Leadership Team is excited to launch a quarterly newsletter to strengthen our statewide network. The newsletter is intended for all farm to school stakeholders — whether you are a foodservice professional, a farmer, a teacher or a food-loving family, we hope you find a helpful morsel or two in every newsletter. Our success depends on you. We encourage you to tap into the network for resources and support, and tell us what would be helpful to see each quarter. We look forward to connecting, celebrating and highlighting the many farm to school initiatives happening across our state! Contact us anytime at farmtoschool@umn.edu to share your ideas, feedback and questions. October is National Farm to School Month, a time to celebrate the connections that are happening all over the country between schools and local food. 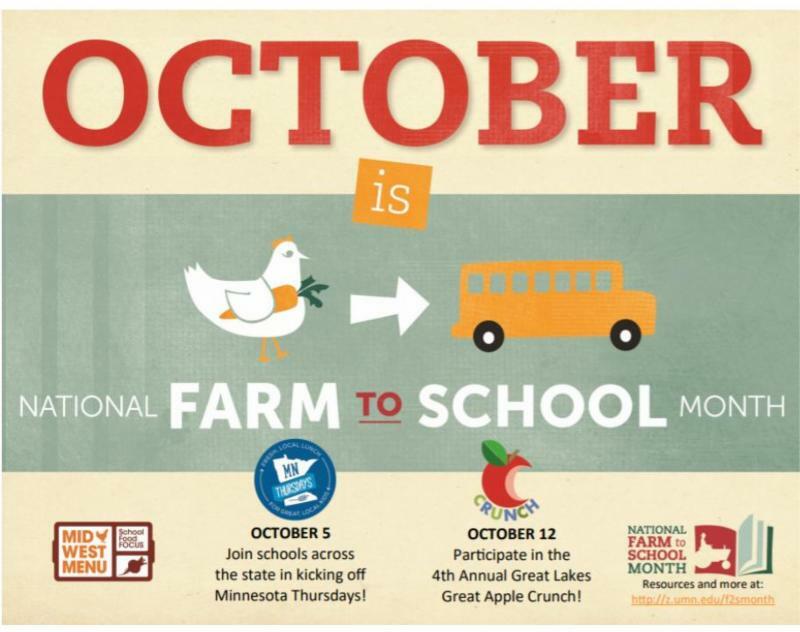 To learn more, visit Minnesota’s Farm to School Month website . 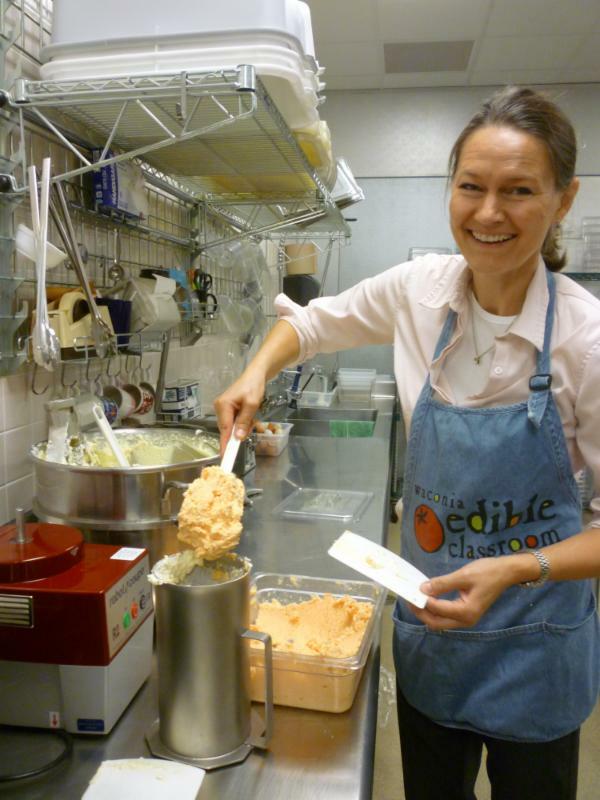 October 5 - Serve local on Minnesota Thursday! Join schools across the state and the region on Oct. 5 by featuring a lunch tray that provides students a first-hand look at some local and regional foods. Learn more and register . October 12 - Get your crunch on! The Minnesota Department of Agriculture (MDA) will again make Agricultural Growth, Research and Innovation (AGRI) Farm to School and Farm to Early Care and Education Grants available for schools and early care and education organizations. The MDA will award up to $400,000 to eligible institutions to increase the use of Minnesota grown and raised foods through planning grants, or equipment purchases and physical improvements. Continue reading. Minnesota has a NEW Toolkit for Direct Purchasing of Local Food , created from the early experiences and success of Rippleside Elementary in Aitkin County. This toolkit is intended for use by school districts, as well as other types of food service, for procurement of local food directly from farmers. Continue reading. 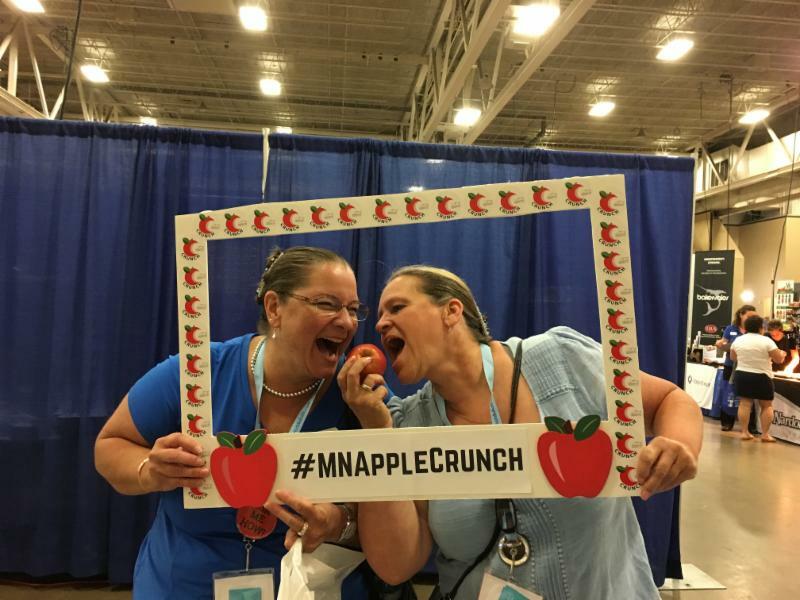 Over 850 school food service professionals attended the Minnesota School Nutrition Association Conference in Duluth last month, where everyone had the opportunity to learn about how to get involved in Farm to School. Continue reading. Each week, the Minnesota Department of Education hosts a Tuesdays @ 2 p.m webinar. On Sept. 26, the topic will focus on Farm to School. This is the only national gathering of stakeholders from across the farm to cafeteria movement, making it the premiere opportunity to learn, network and collaborate with like minded leaders from across the country. Learn more and sign-up for updates at farmtoschool.org/conference . 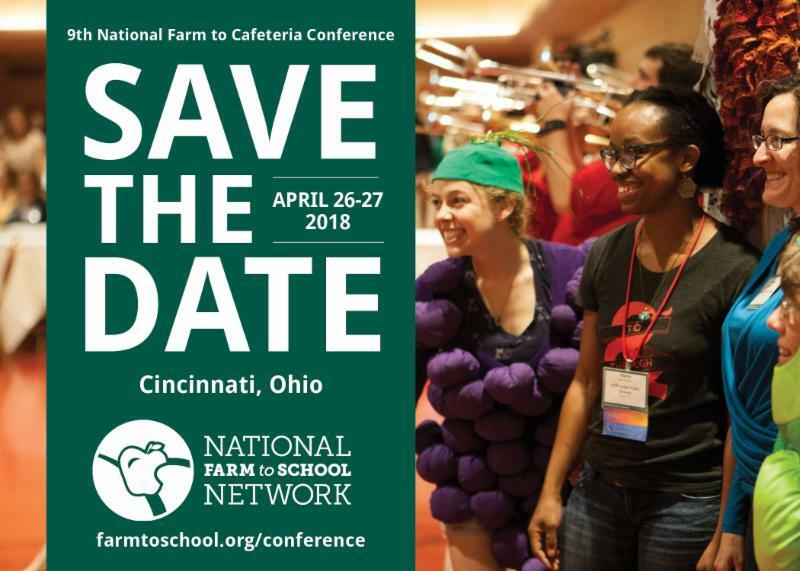 ﻿National Farm to School Network's This Week in farm to school .